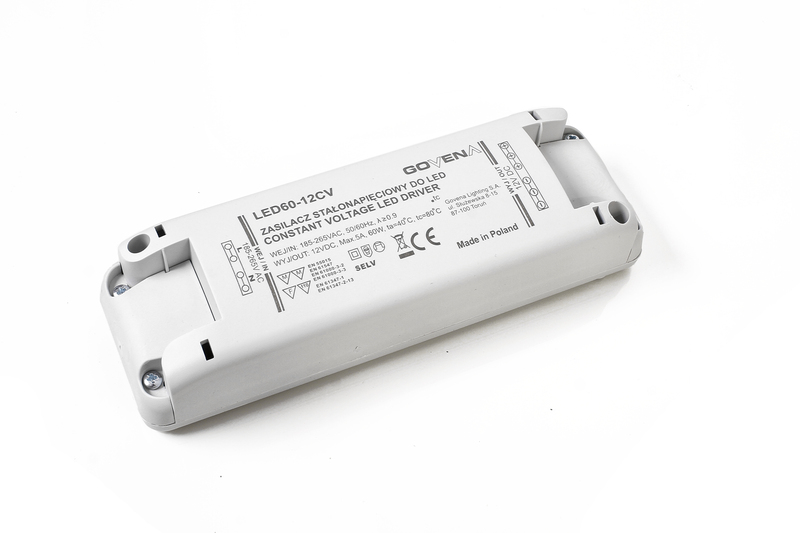 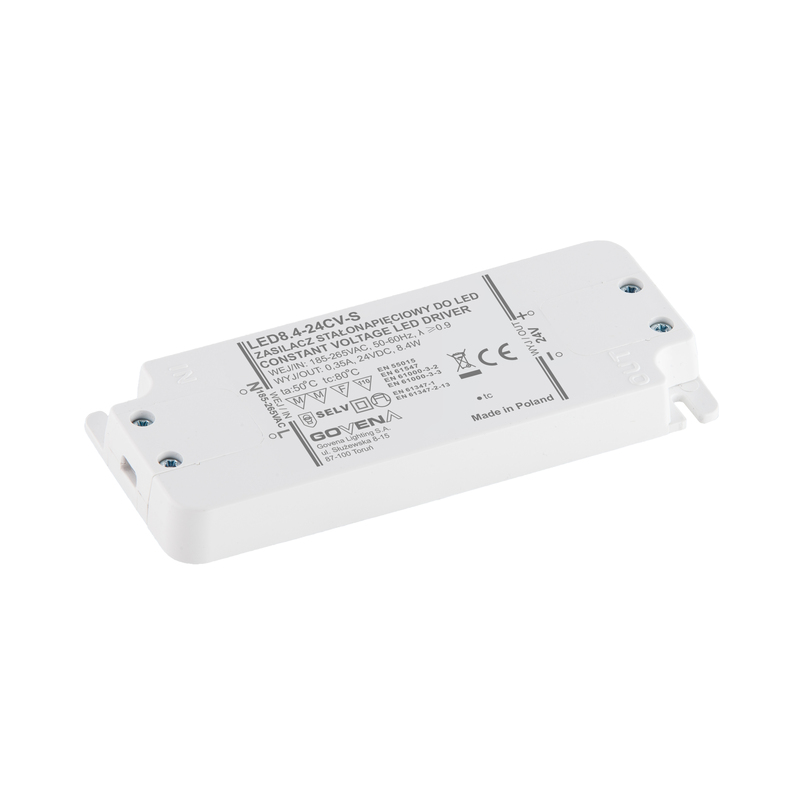 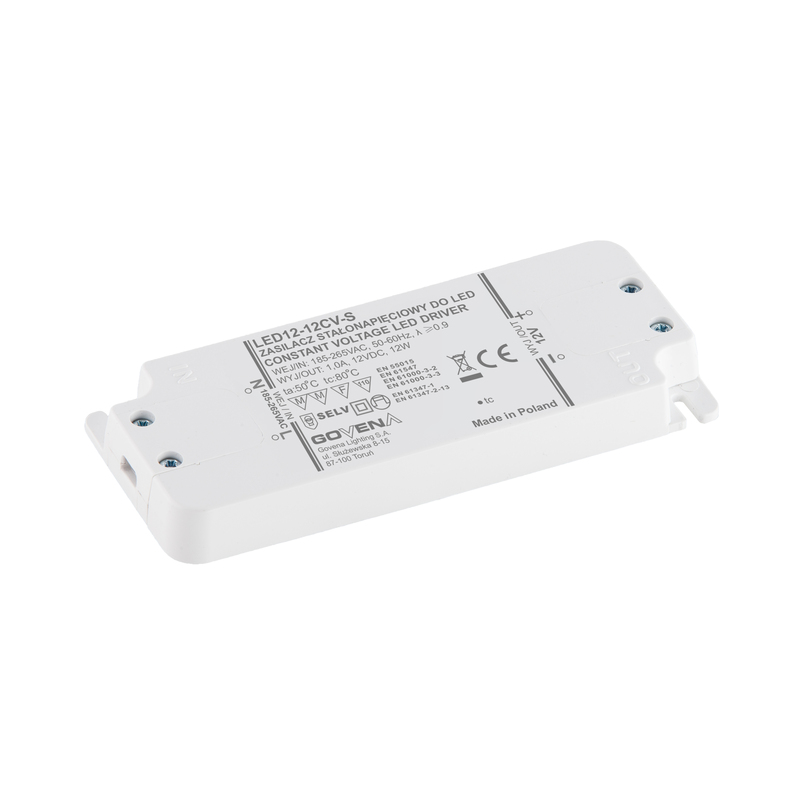 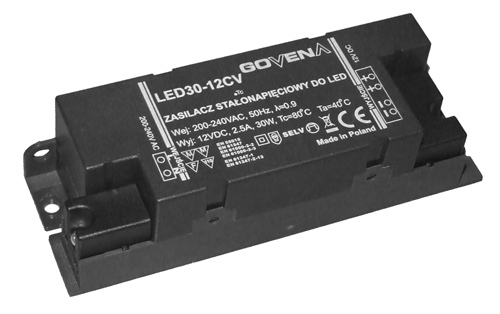 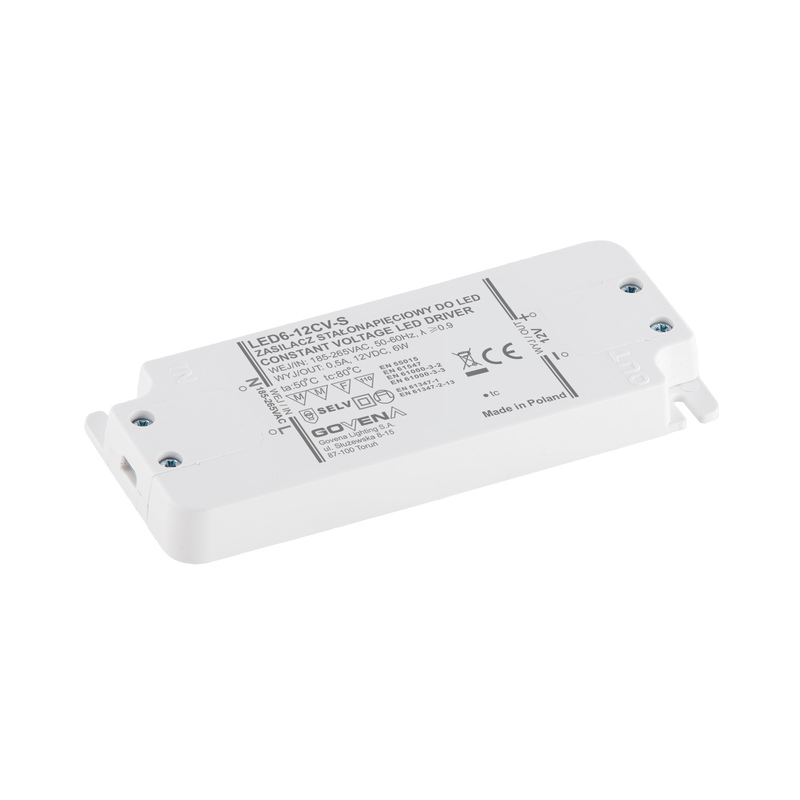 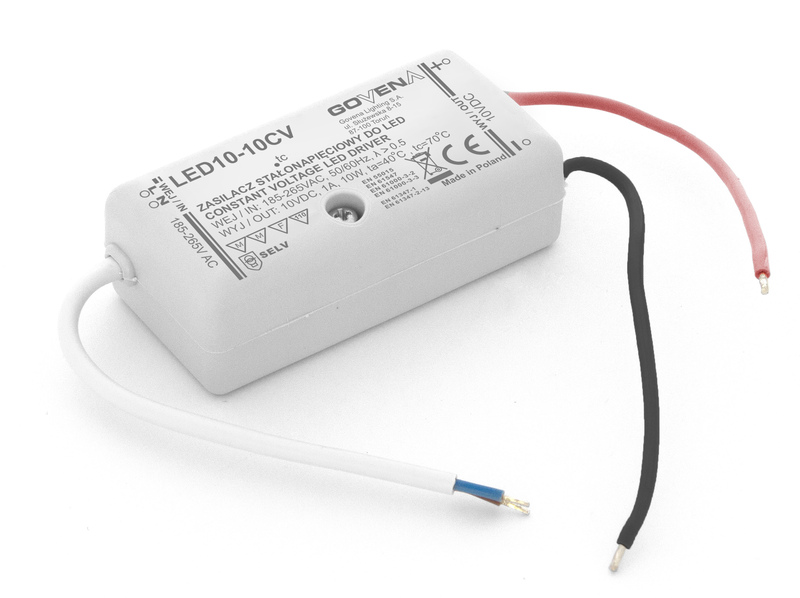 DC power-supply CV – Govena Lighting S.A. 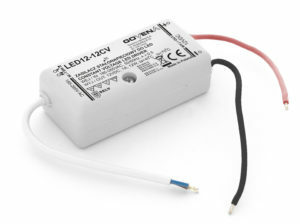 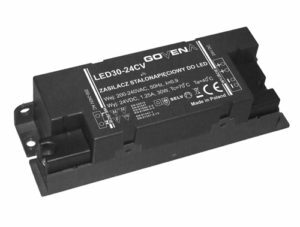 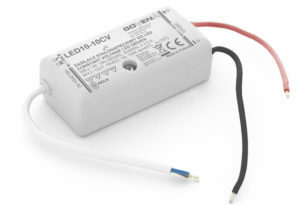 LED light sources require a very-stable supply voltage generated by a power supply dedicated to such sources. 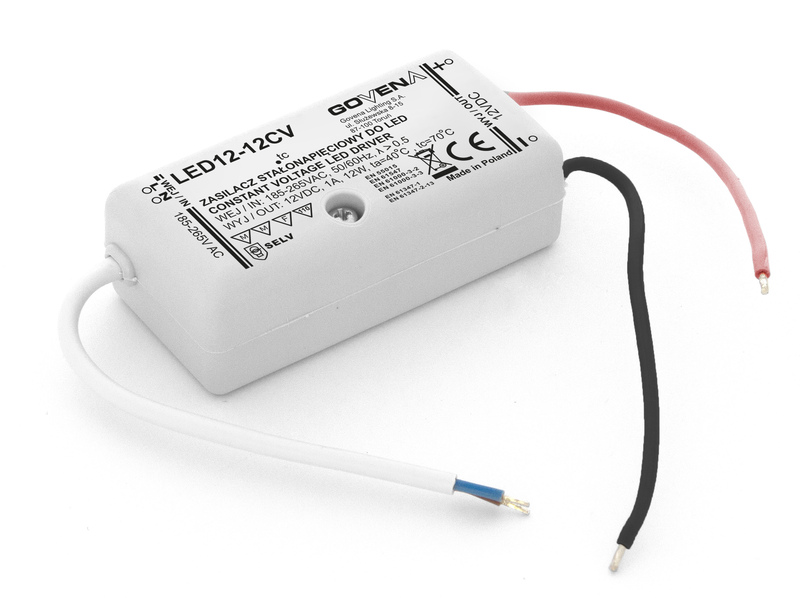 In addition, the high durability of LED’s is possible only when they are properly energised. Available power ranges from 6W to 60W. There is an option to modify the parameters of the power supplies to meet individual customer needs.